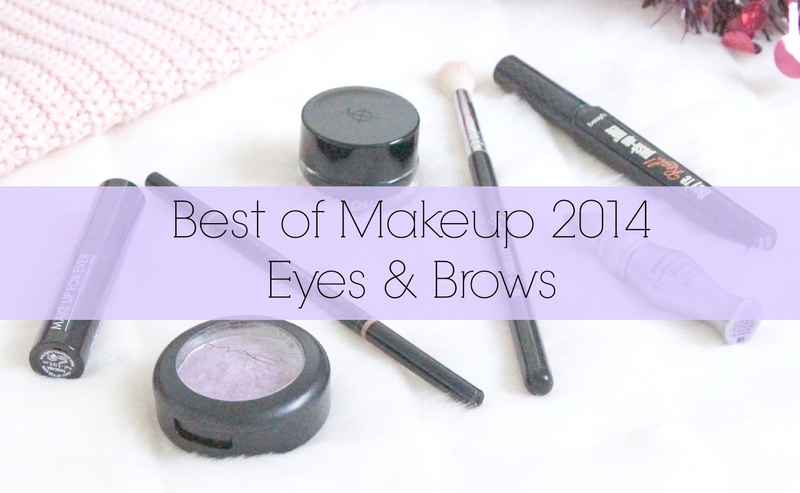 Hello Beauties and welcome back to my 'Best of Makeup 2014' mini series. Today I thought I'd talk about eyes and brows. 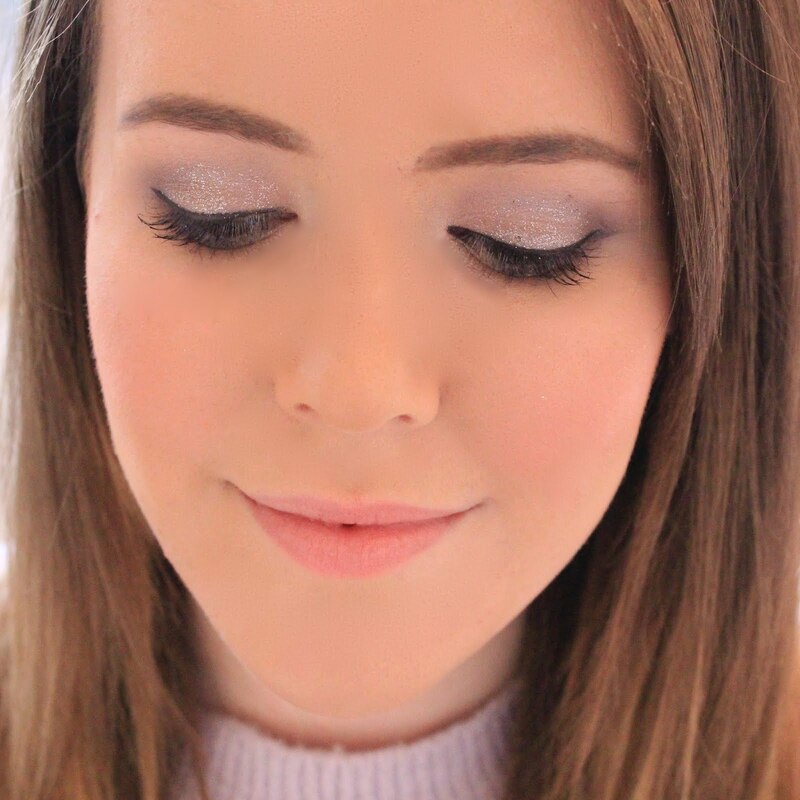 I don't have too many products, as most of my favourites are in palettes which I have decided to dedicate a whole post to, but there are some pretty special products which I've fallen for in 2014. Firstly I'll start off with a bit of a controversial product. The bloggersphere seems to be divided when it comes to this product, the Benefit They're Real Liner, but I personally love it. I don't often wear eyeliner, but when I do this is one of my go to products. I find it really easy to create a thin, precise line with this product and its also really pigmented. It is a little expensive for an eyeliner, however as I don't use it too much, I know it will last me quite a while. Another favourite of mine this year has been the Make Up Forever Smokey Mascara. I was given this little deluxe sample as part of a birthday present from Sephora while I was visiting America in the Summer and it's still going strong now. It has an odd shaped triangular brush which I really like as it gives you the option of a larger brush, and a smaller one for getting at those hard to reach lashes. I find that this mascara makes my lashes look perfectly fluttery and it really holds the curl. I can't really vouch for its lengthening qualities as I am fortunate enough to have quite long lashes naturally, so mascara never really lengthens my lashes! This year I also have a favourite eyeshadow primer, which is the Urban Decay Primer Potion in Original, which is unfortunately almost ran out! I got this smaller size with one of my Naked Palettes and I really do notice a difference in pigmentation and wear when I use this product. If you have oily eyelids like myself, I'd definitely recommend checking this product out. My all time favourite product in this category is the Anastasia Beverley Hills Brow Wiz. I first bought this back in July and recently managed to completely use it up (trust me, I scraped out every last bit! ), I tried to go a few days without to see if I could use up some of my other brow products but I just couldn't and I think I lasted about 3 days before I ordered a new one! I love how thin the pencil is as it makes it easy to draw on natural hair-like lines, making your brows look naturally fuller, as oppose to that 'drawn-on' look. Another favourite of mine this year is the Sigma E35 Tapered Blending Brush. I honestly don't know what I'd do without this brush. It blends out my eyeshadow effortlessly in the crease and just makes all of my eyeshadows apply beautifully, no matter how rubbish the eyeshadow formula. This brush is also super soft, and I definitely want to pick up a few more in 2015. You may find it odd that I've included two eyeliner favourites in this post, despite hardly ever wearing eyeliner, however this one was just too good to miss out. If I have time to spend on my eyeliner trying to create the perfect flick, the Illamasqua Gel Eyeliner is the product I reach for. It's a really creamy, pigmented gel liner which is just so easy to work with. Also, once this has dried, it won't budge so no more dark lines on your lids half way through the day! Lastly, another favourite of mine this year is the MAC Pressed Pigments. I've been a big fan of MAC pigments for a while now but the only drawback was the amount of fall out. However, this year MAC bought out pressed versions of all of their pigments which give you the same pretty sparkle, but with reduced fall out. If you're a glittery shadow lover like myself, you need to get your hands on one of these. I really like Benefit They're Real too, it's not the easiest to make cat flicks but for lining the lashes it's perfect! Great finds! I still haven't tried the push up liner but I think the concept is fantastic.